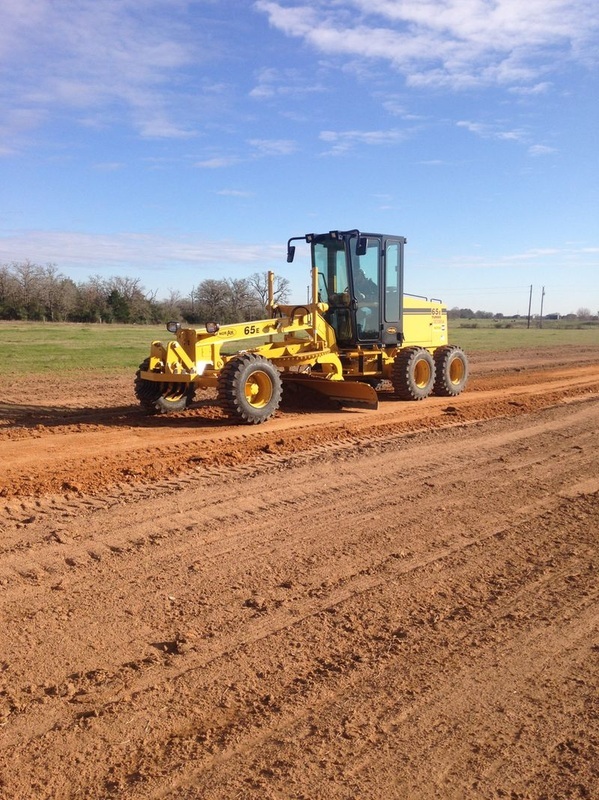 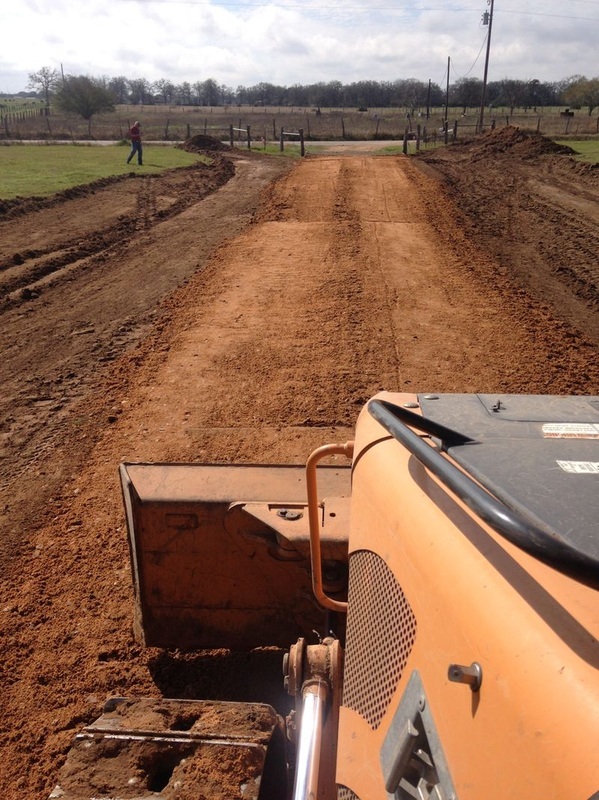 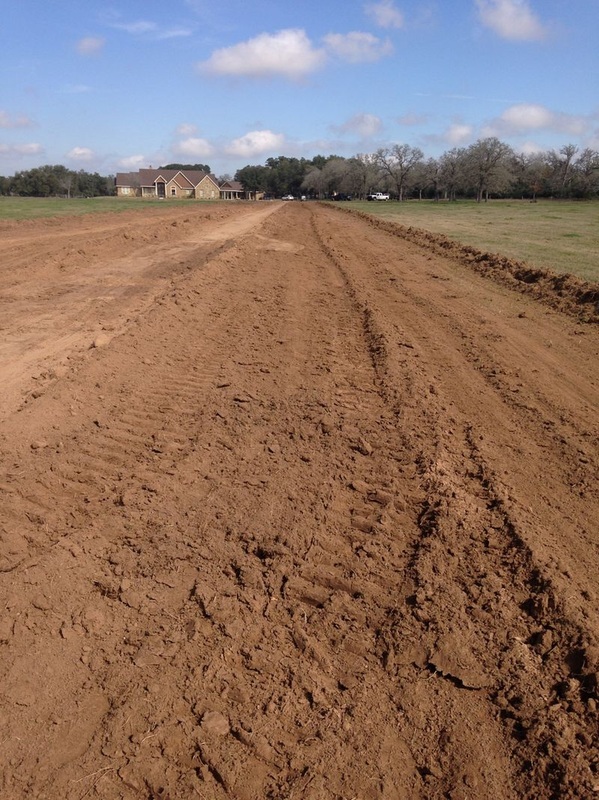 We offer road construction to get you around your property with ease. 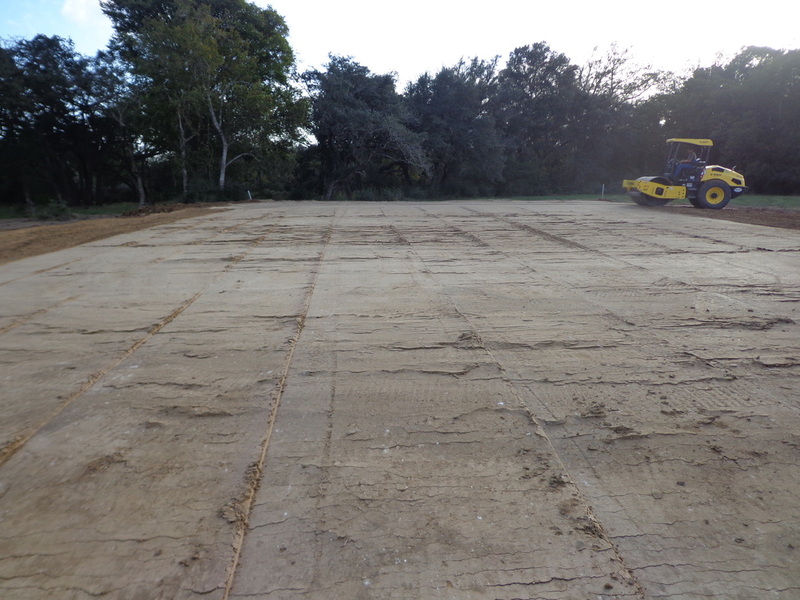 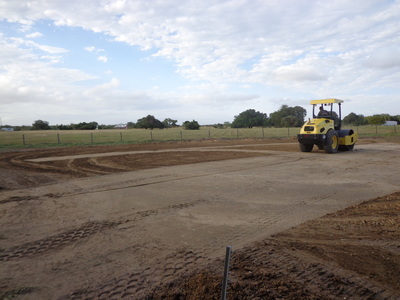 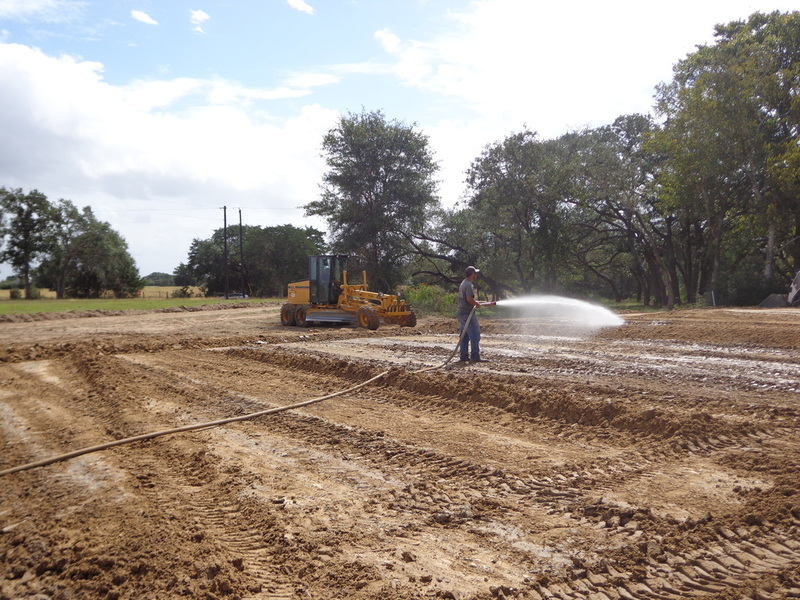 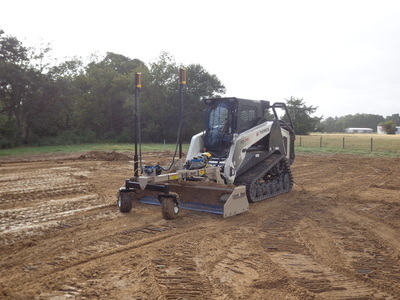 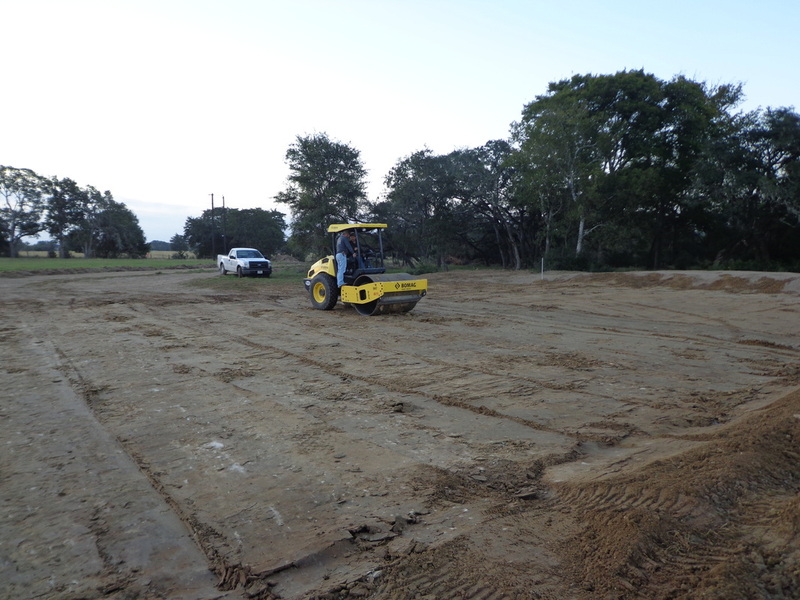 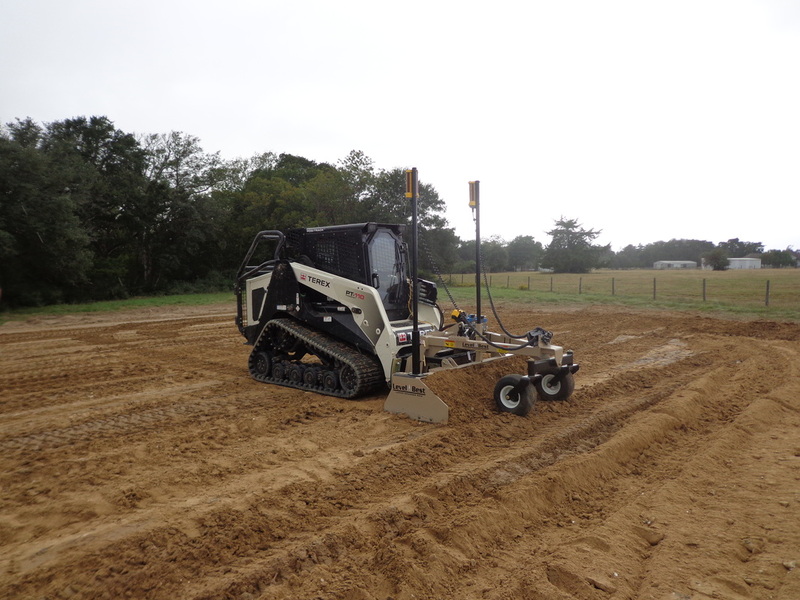 We can also build the pad for your new barn or just an area to park you vehicles or equipment. 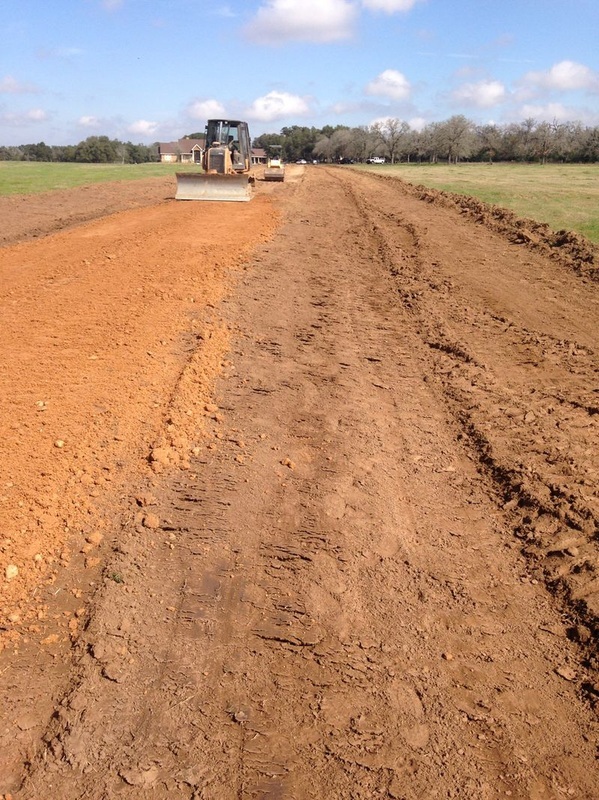 We can also fix any drainage issues along existing roads or around existing structures.